Apple quietly pushed an update to its AppleCare+ smartphone insurance program today that extends the purchase window for iPhones from 60 days to one year. The change, reported first by MacRumors and confirmed with a support rep, is not yet showing up on Apple’s official product page for AppleCare+. But if you go to Apple’s eligibility tool and input your serial number from the iPhone’s settings panel, you should be able to see a new purchase option so long as you purchased the device within the last year. This now means iPhone insurance through Apple has the same purchase window as Macs and the Apple TV, but the Apple Watch and iPad are still restricted to 60 days after purchase. 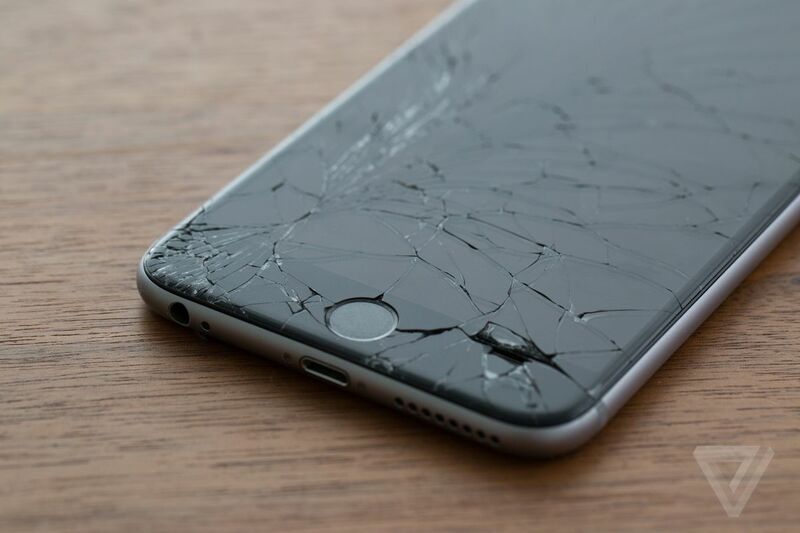 Considering Apple lowered the price of screen repairs through AppleCare+ from $99 to $29 last September, now is probably a good time to shell out for a little extra insurance in the event something goes wrong. Just be aware: you can’t go and crack your screen and then purchase AppleCare+ thanks to this new purchase window. Apple requires a physical inspection to buy the service in-store and a remote diagnostic test if you do so online.